This part replaces the original bush in bracket OE number: 8200355673 to fit 1.5 and 2.0L diesel models. PFF60-522 is designed to allow a controlled amount of engine movement through voids in the material. 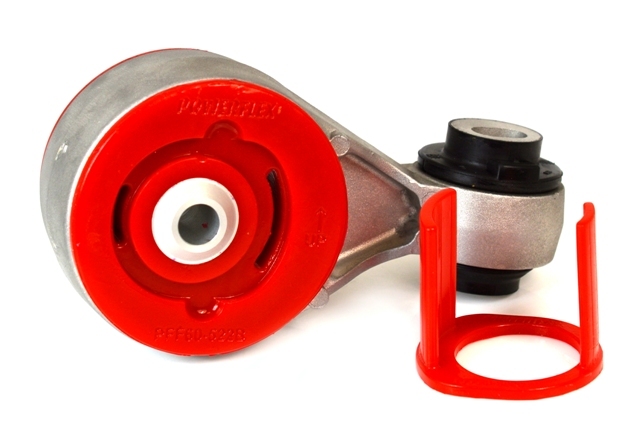 The kit includes a polyurethane insert that is designed to further reduce engine movement, perfect for track days or vehicles running increased power.